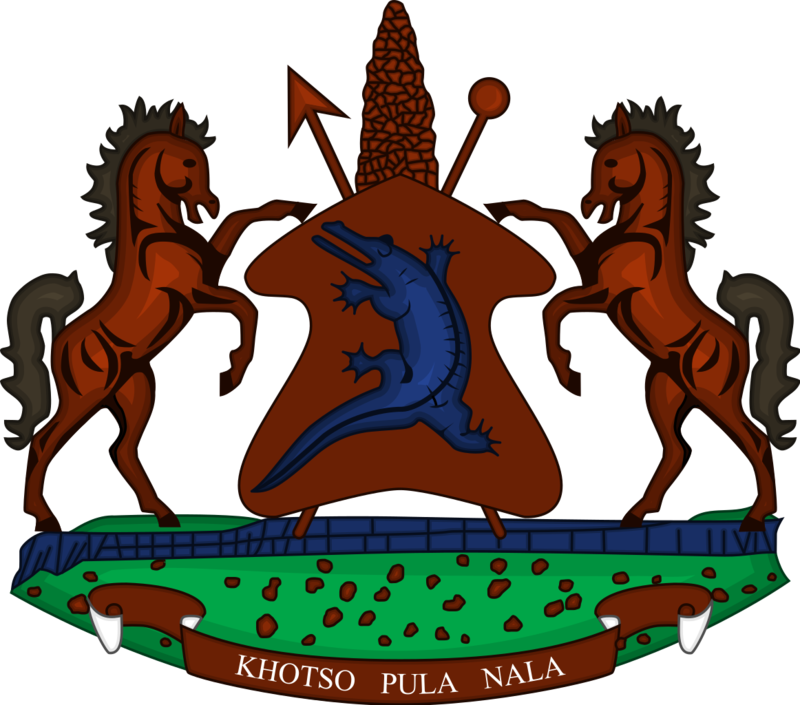 The Minister of Agriculture and Food Security, Mr. Mahala Molapo says the government, through the Ministry of Agriculture and Food Security will provide subsidy of 50 percent in farming inputs for winter cropping this financial year. 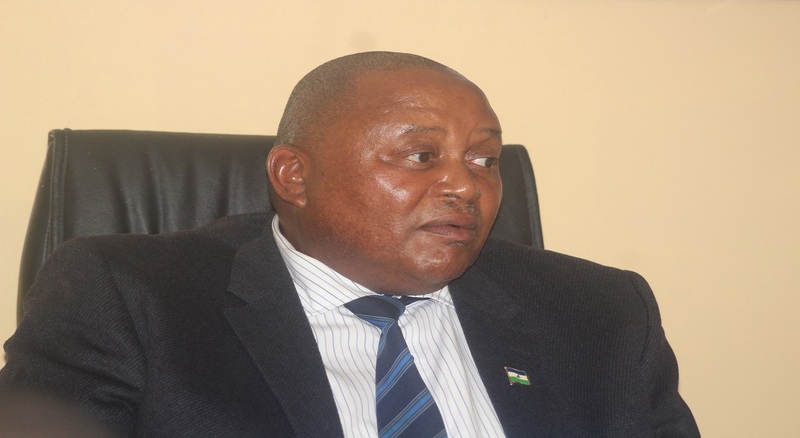 This, he said at a press conference held in Maseru on Monday. Mr. Molapo mentioned such farming inputs as fertilizers, seeds, pesticides and herbicides. 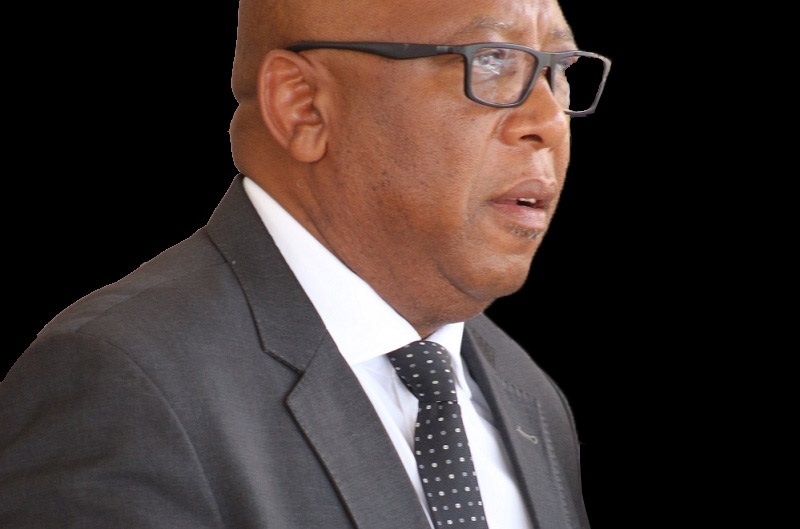 He said seeds and fertilizers will be sold at the Ministry of Agriculture and Food Security headquarters from Monday (08/04/2019) and fertilizers will be found at the ministry’s stores at Ha Foso in Berea, Botha-Bothe, Leribe and Mohales’ Hoek. He therefore urged farmers to take advantage of current moist and plough their fields in preparation for winter cropping. Mr. Molapo also urged farmers living in the lowlands to start winter cropping in May and plant wheat, peas and fodder among others. He further urged them to engage in block farming during this winter cropping as it improves farming and yield, adding that it saves time during combine harvesting as such machines are used in one area within a short period of time. He also appealed to farmers to meet with Extension Officers in their areas for assistance regarding selection of areas that should be ploughed in preparation of wheat harvesting, adding that the government will also provide 50 percent subsidy in wheat harvesting. 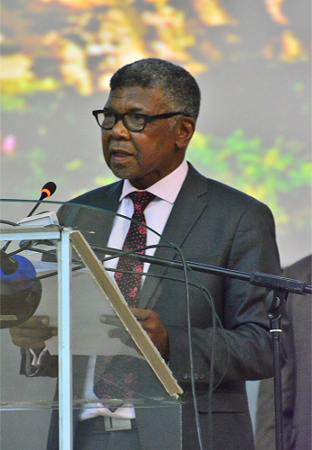 In conclusion, he appealed to farmers to engage in winter cropping in large numbers so to combat hunger and poverty as well as to make His Majesty the King proud and a good example as the African Union Nutrition Champion and the Food and Agriculture Organisation (FAO) Special Ambassador for nutrition.